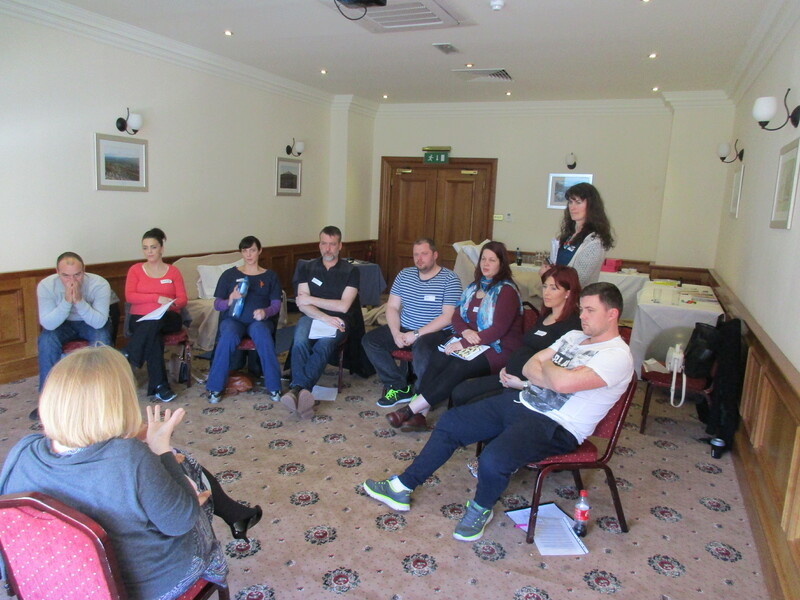 The Active Birth Antenatal Workshop is based on the principle that, when properly informed and prepared, the mother and her birth partner can profoundly affect the birth in the best possible way, resulting in a better outcome and a happier and healthier mother and baby. The mother becomes an active birth giver rather than a passive patient, therefore needing less medical intervention and taking less drugs. 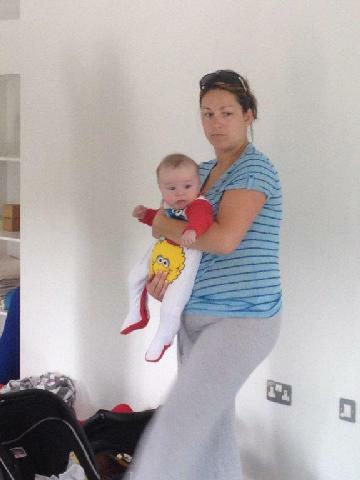 All modern studies conclude this is the safest way for normal low risk mothers and babies. There is much in the media recently about the high number of c-section births in Ireland. While these lifesaving interventions are sometimes necessary they do come with risks and side effects. Because of such risks the WHO have set safety rates for caesarean births at a maximum of 15%; Ireland is currently more than double that rate at an average of 30%, that’s one in every three births! We do not know the exact reasons for our high figures. We do know that a supportive birth partner can make all the difference in helping the labour along and minimising the need for medical interventions. With the maternity hospitals in Ireland so busy and staffing levels so low, midwives are often left to care for several women at the same time. During birth the father often ends up feeling like a helpless bystander. The mother may need him to help and he may want to help but he doesn’t know what he can do in this situation. 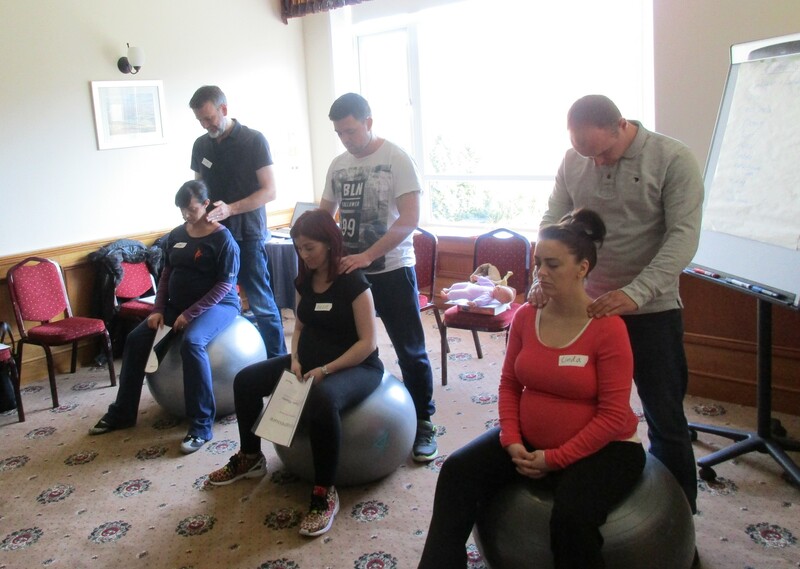 During this hands on practical workshop the father or birth partner will learn plenty of tools to provide just the right kind of support to help the labour along and keep the mother as comfortable as possible both during and after the birth. Birth can be unpredictable and things may happen that are completely out of our control, we are lucky in Ireland to have some of the finest Obstetric surgeons in the world should their skills be needed. Regardless of how a birth goes, evidence shows that parents who get involved as active participants are more satisfied with the outcome than those who do not. Looking after your precious ‘down there’ and how to minimise the chance of having an episiotomy or a large tear. Breastfeeding and caring for your baby in the early hours and days. This is a great way for you and your partner to have special time focused on the new baby. 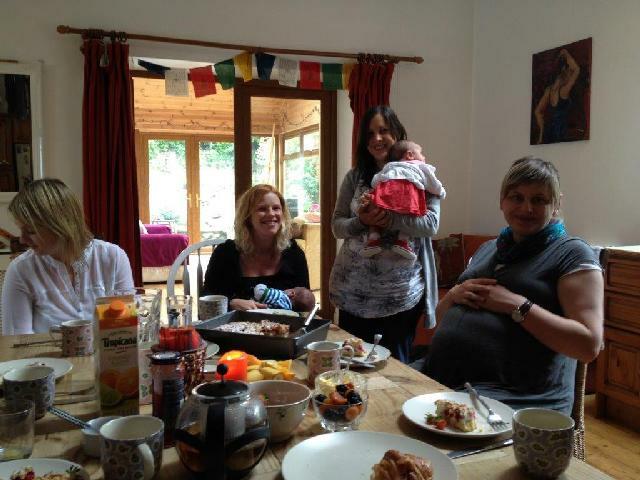 It’s also a nice way to meet other expectant parents and perhaps make some new friends. We take lunch together in the Restaurant on the premises. 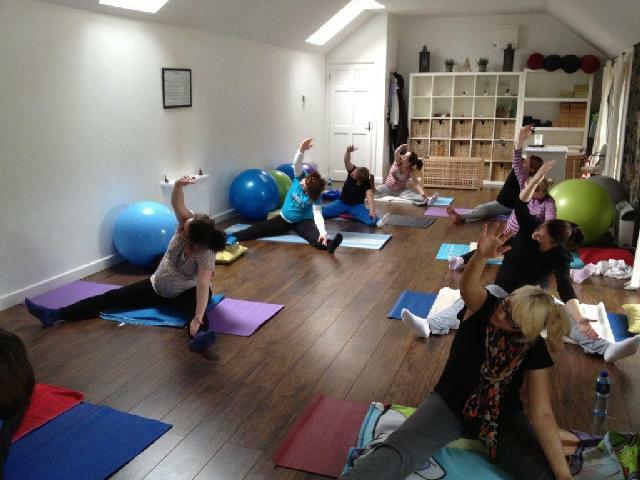 NOW BOOKING – contact YogaMums to reserve your place. Fee: €120 per expectant mother – partners go free. Please note: It is recommend you book in advance as there are only 6 places available and the workshops usually fill up. This workshop can also be taken privately at a time that suits you, a private workshop takes 3 1/2 hours and there would be slight modifications. 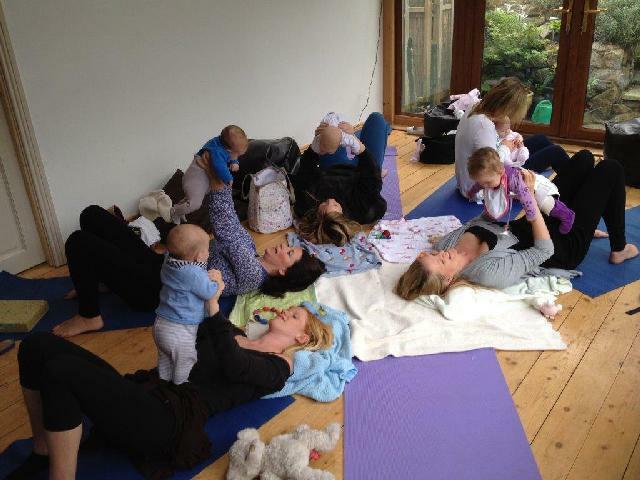 I was recommended this active birth class by someone who attended your course last week. I was wondering if you have a full day class available early April as I would be 31 weeks at that stage? Or when would be the best time to attend?